Hello people, my names Anthony im new to this forum. 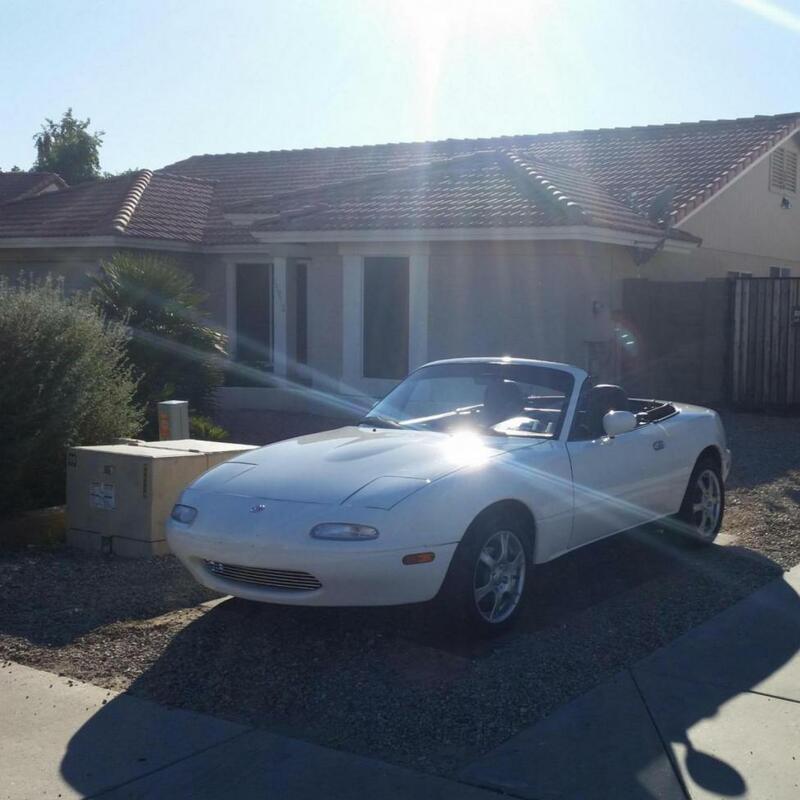 I have a 97 NA Miata 51k on it. Im an adrenaline junkie with my hobbies. i love a good slice of booty. And lastly i probably hate you haha. Hows everyone doing today? that pic doesn't work for me and i ain't even mad. Nice, small world man, hoping to have another meet like that soon that was pretty fun! i drive a white na. white na's named pitcrew are not driven by said liar above named Philip B. Hates! Lmfao no wonder he hates everyone id hate to be called a liar and @highschools soon ????????? yeah, i think highschool (he's a user here) is going to eventually buy the car. we'll see. and to credit @crazyblackman - i seldom drive the miata. phillyb™ wrote: i seldom drive the miata. i posted a video of me driving it! Link or it didn't happen???? The pitcrew is going on a world tour once I'm cleared to drive.